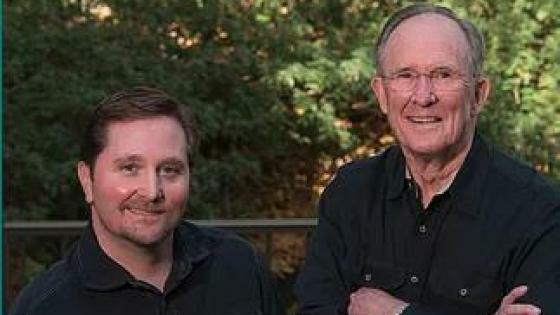 Welcome to Post Oak Dental, offices of J. Chris Gowan, D.D.S., P.A. and Byron J. Hall, Sr., D.D.S., Inc. We are here to provide each and every patient with the best possible dental care in the most supportive and nurturing manner. 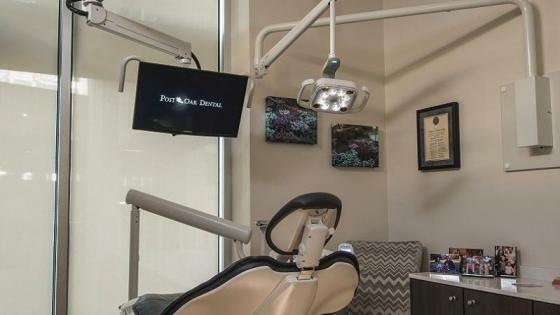 Whether you are new to our practice or a long-time patient, our professional staff will make you feel welcome and comfortable as we strive to provide the highest standard of personalized dental care in the most gentle and efficient way possible. Because my dentist , Dr Chris Gowan, is excellent. I came in expecting days, even weeks of misery. My problem was solved in less than 2 hrs, at an appointment made the afternoon before. The staff was friendly, very professional, told me everything I needed to know. Shocking’. TOTALLY PLEASANT.! Dr. Gowan is great! So professional - taking care of everything I need, but not doing more than necessary. I drive out of my way to see Dr. Gowan but it is worth it. Everything went very well during my first visit. 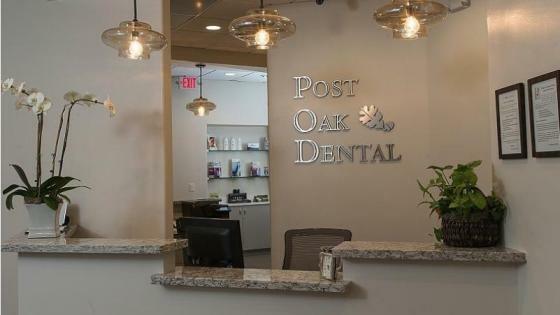 The staff at Post Oak Dental they’re amazing very polite, and respectful group of individuals. My Dentist was wonderful she even took her time and explained everything thoroughly to me. They are very friendly and made me feel so comfortable. Vicki is a wonderful hygienist and Dr. Gowan is very professional and friendly. Beautiful office and friendly staff. The hygienist is skilled, patient and gentle. I love Vicki C.!!!! She is always on time, does a thorough cleaning, and is fun. Dr. Cowan took care of my small problem today (the loss of a small gold inlay) in a very short and highly professional way. He was able to save and replace the small inlay. I was very impressed with the whole process. Dr Boldridge was awesome. I really appreciate the fact that her diagnosis went beyond what was going on with my teeth and instead really dug into why i was having the issues. Honestly, she was spot on. I know I hold onto stress, I know I clench my jaw a lot. I've never had a dentist address it in a way that made sense. I felt very comfortable and feel Dr Boldridge is trustworthy. I truly wish she took insurance or at least submitted my invoices to my insurance company so they could pay a portion. Otherwise, I'm very happy and feel that I've made a very good choice. I'm anxious to continue my treatment with her and will confidently refer her to others. They are friendly and responsive. Saw me today at a moment's notice to fix my dental emergency - even though Dr. Gowan was swamped! Thank you- it made a huge difference in replacing my crown without pain! Like the staff ……...very helpful …….Vicki is great for cleaning my teeth and appreciate the follow up with Dr. Gowan...……..caring and professional. I give Dr. Eva 10 stars!!! As a fellow dentist, I am so pleased that I found Dr. Eva and I look forward to working with her. No stress, no pressure, just good honest dentistry!! Long time patient...Vikki is the BEST!